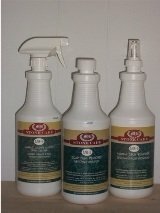 Thank you for your interest in Integrity-Tile-and-Grout-Cleaning.com Blog. 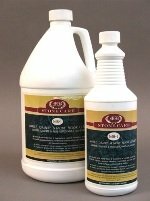 We are continually adding tile and grout and natural stone cleaning information to our site and this blog lists any new content. We also work on terrazzo and concrete floors and so we will also be updating webpages about information on maintenance and products grear for both terrazzo and concrete floors. 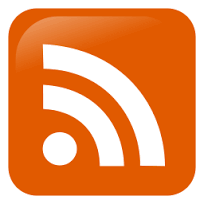 Also, please bookmark our home page and visit from time to time to take advantage of all the free tile and grout and natural stone maintanence information. Maintenance of polished concrete is easy! If you have polished concrete floors it's in your best interest to maintain them so they look great for years to come. Continue reading "Maintenance of Polished Conccrete Floors"
How to clean polished concrete floors. Howt to maintain polished concrete floors.. Concrete polishing services in the entire Florida area. 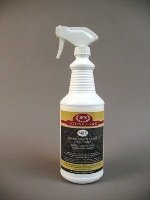 Continue reading "How to Clean Polished Concrete Floors Polished Concrete Floors, Florida - Concrete Polishing"
Continue reading "MY travertine has spots from PINE SOL !!! " Continue reading "travertine and grout cleaning and polishing "
Maintenance of terrazzo floors is easy! If you have terrazzo floors it's in your best interest to maintain your terrazzo floors so they look great for years to come. Continue reading "Maintenance of Terrazzo Floors"
Polished Concrete floors in Town N Country, Florida area. Concrete polishing services offered throughout the Tampa Bay, Florida Area. 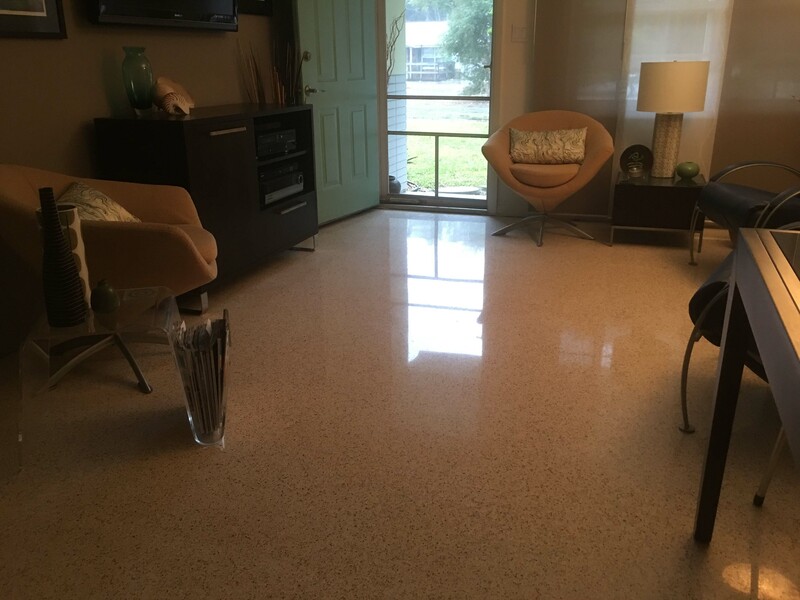 Continue reading "Polished Concrete Floors Town N Country, Florida - Concrete Polishing"
Polished Concrete floors in Wesley Chapel, Florida area. Concrete polishing services offered throughout the Tampa Bay, Florida Area. 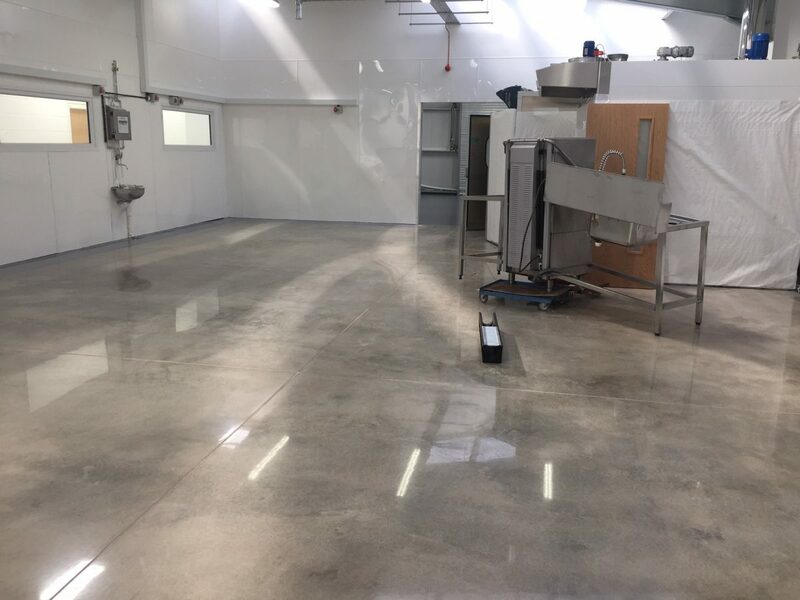 Continue reading "Polished Concrete Floors Wesley Chapel, Florida - Concrete Polishing"
Polished Concrete floors in Lutz, Florida area. Concrete polishing services offered throughout the Tampa Bay, Florida Area. 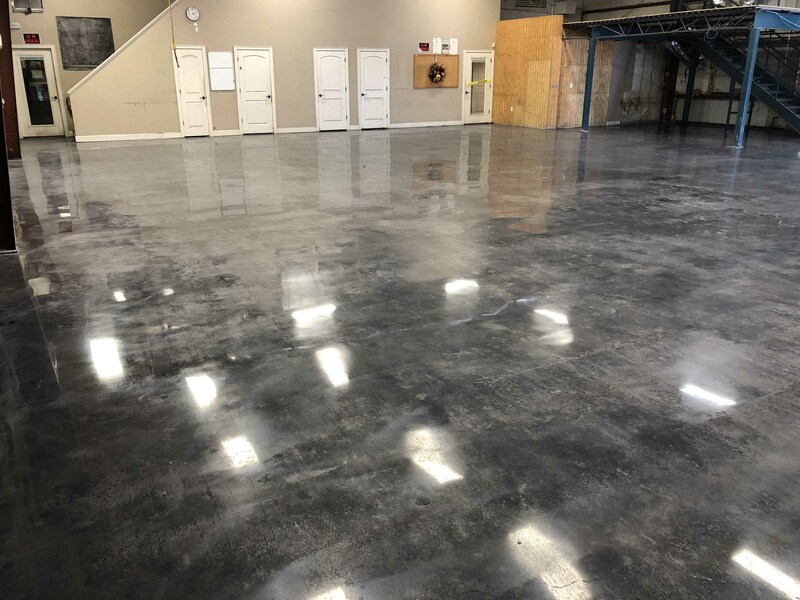 Continue reading "Polished Concrete Floors Lutz, Florida - Concrete Polishing"
Polished Concrete floors in Odessa, Florida area. Concrete polishing services offered throughout the Tampa Bay, Florida Area. Continue reading "Polished Concrete Floors Odessa, Florida - Concrete Polishing"
Polished Concrete floors in Holiday, Florida area. Concrete polishing services offered throughout the Tampa Bay, Florida Area. Continue reading "Polished Concrete Floors Holiday, Florida - Concrete Polishing"